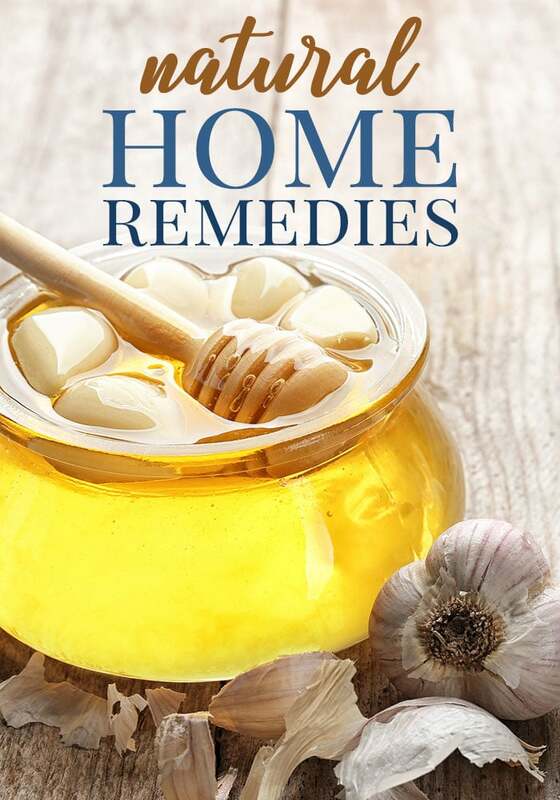 If you are suffering from the flu virus, these home remedies for flu may help! Sometimes traditional medicine doesn’t help or leaves one feeling groggy or you just want a boost to feel better. Flu symptoms include chills, fever, headache, soreness, backache and fatigue. Individuals who are at higher risk for developing more severe disease often have an underlying medical condition that affects their immune system, such as AIDS, diabetes, cancer or asthma, or they are greater than 65 or younger than five. Home remedies for flu can help alleviate discomfort. For the largest majority of people, however, the flu causes uncomfortable and irritating symptoms that resolve on their own. The best way to treat the flu is to prevent getting it in the first place. That is accomplished by keeping your immune system in good condition and practicing good hygiene to prevent the spread of the virus. 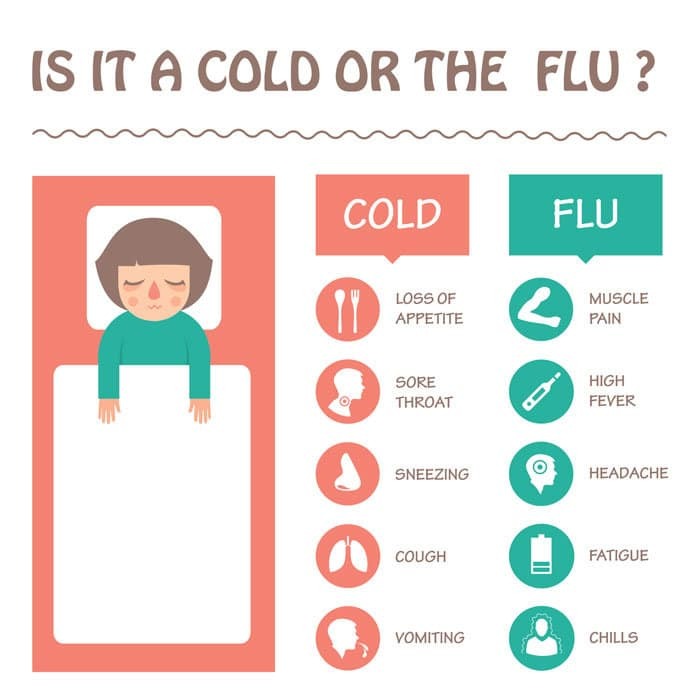 Individuals who have the flu will suffer from high fevers, headache, extreme tiredness, dry cough, sore throat, runny or stuffy nose and muscle aches. Other symptoms, such as stomach aches, nausea, vomiting and diarrhea, can also occur are more common in children than in adults. 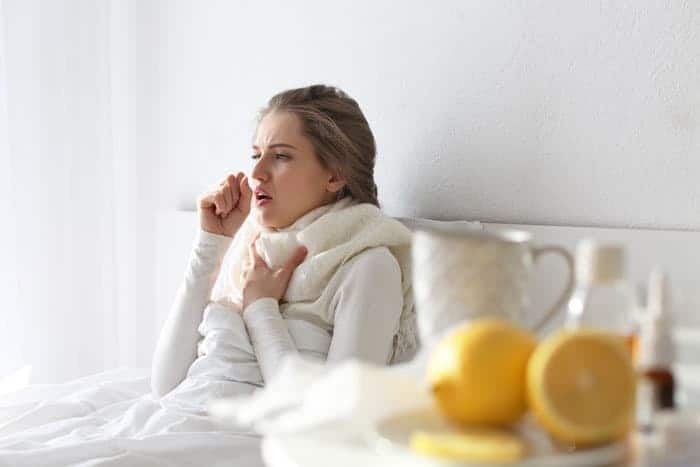 People who suffer from a severe form of the disease can also suffer from complications including bacterial pneumonia, ear infections, sinus infections and dehydration. The flu virus is spread from person to person through respiratory secretions. This means that any fluid which comes from the mouth or nose through a sneeze or cough can transmit the influenza virus to another person. 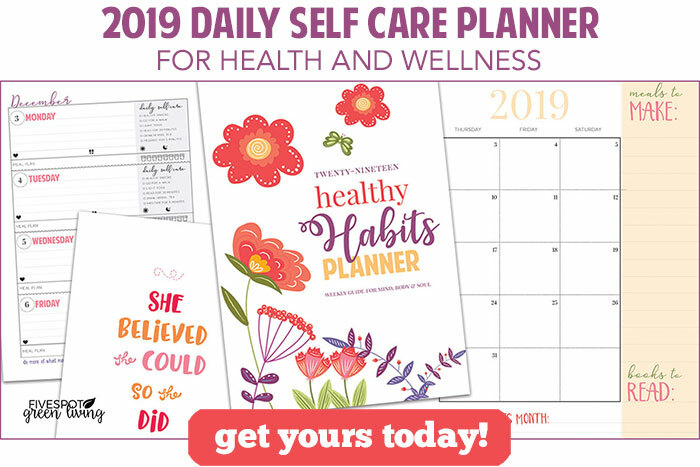 Because of the ease of transmission individuals who are a part of day care facilities, school classrooms, college dormitories, nursing homes and offices are at higher risk for contracting the illness when someone in their midst also has it. Once an person coughs into their hands, sneezes onto a doorknob or uses a telephone the influenza virus can be transmitted to the next person. Symptoms usually develop one to four days after the individual has becoming infected with the virus. The infection happens through hand to nose or mouth contact. So, if you touch a door handle which has the flu virus and then rub your eyes or brush your nose you are inoculating yourself with the influenza virus. 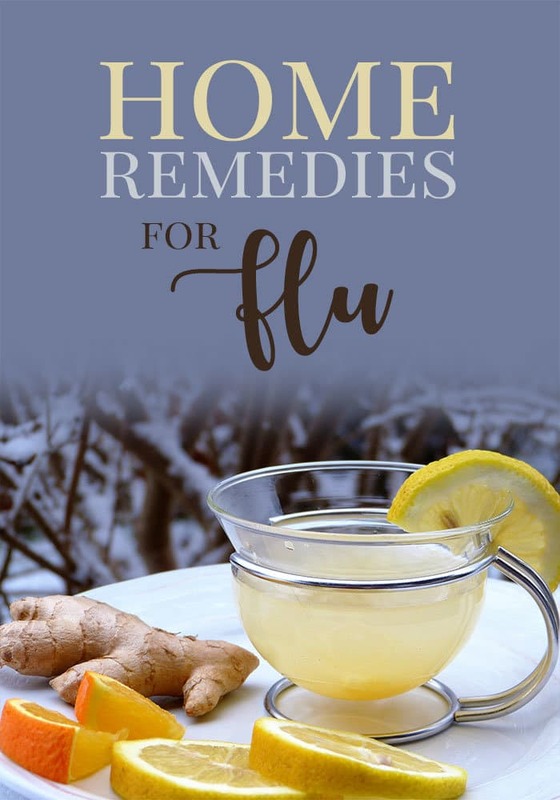 If you do get sick, there are some home remedies for flu which will help you to decrease the severity of the disease, improve the symptoms more quickly and help you get back to your normal daily tasks much faster than letting the illness run its course. Research has found that vitamin C will help to boost the immune system and increase the number of white blood cells which are produced in the body in order to help fight the influenza virus. Vitamin C is easily purchased at the grocery store, pharmacy or health food store and comes in either chewable tablets, powdered form or in pill form. 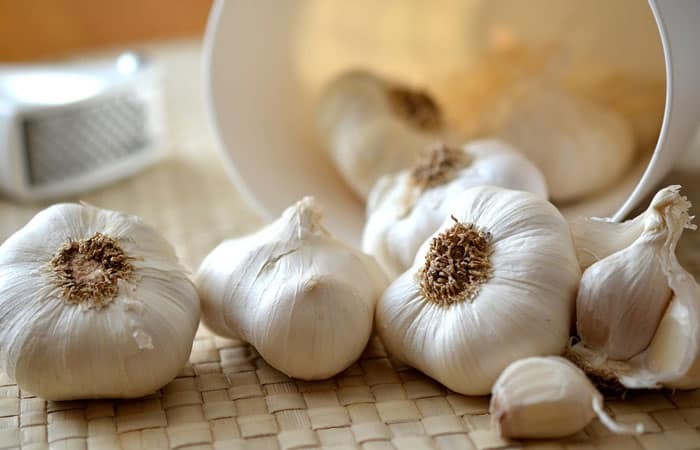 Another vitamin or mineral supplement that has been shown to improve the immune system is Zinc. Today zinc lozenges are easily found online and in the grocery store. When taken right when symptoms are noticed it can help to decrease the severity and longevity of the illness. When sick, many people enjoy the hot steamy properties of tea. 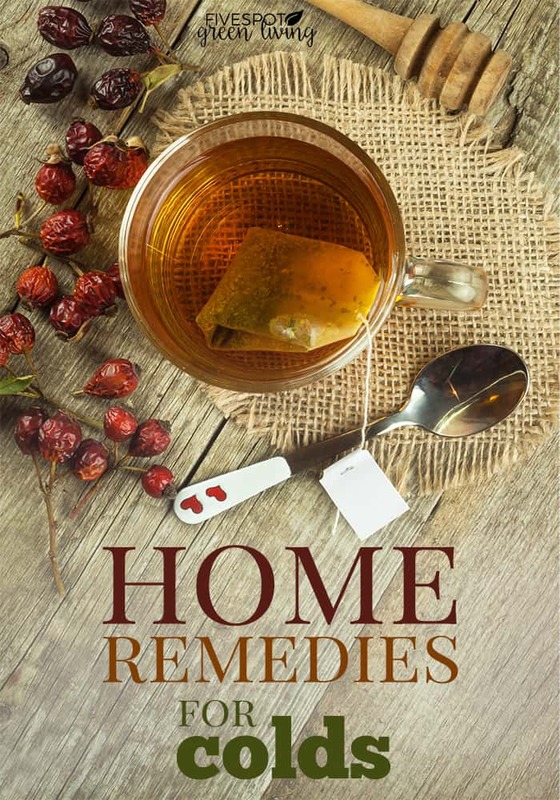 By combining 1 teaspoon Bayberry bark, 1 teaspoon grated Ginger root, half teaspoon cayenne powder in a cup of boiling water you can also help to improve your symptoms of the flu. Anise is an herb that has been shown to stimulate mucus secretion in the lungs and throat. 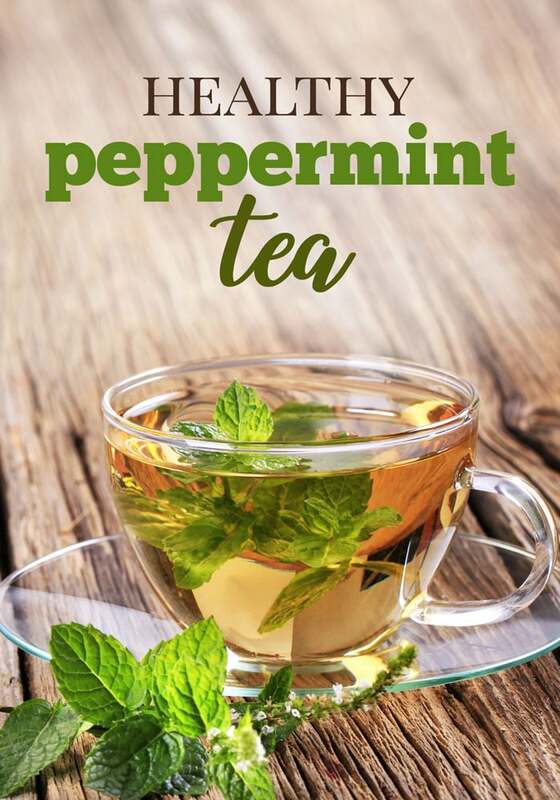 Be careful about the herbs that you choose to use during a cold or the flu. Do NOT take any herbal medications when you have other underlying medical conditions that may be adversely affected, such as pregnancy, diabetes or asthma, unless you have a clearance from your pharmacist that they will not cause adverse side effects. 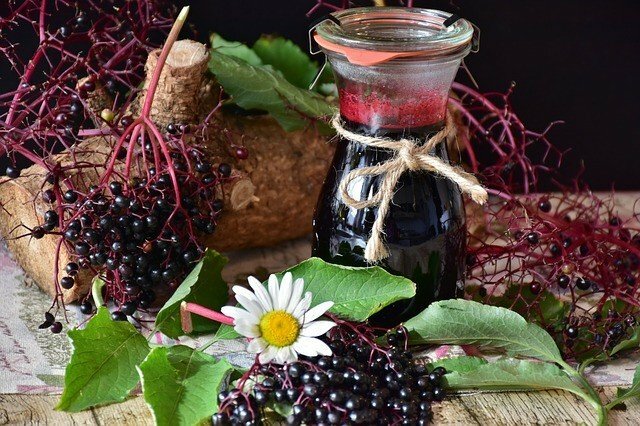 Although herbal supplements are ‘natural’ they also work much the same as any other supplement or medication in the body. It is possible to have an interaction with other medications or an adverse reaction with your own body.